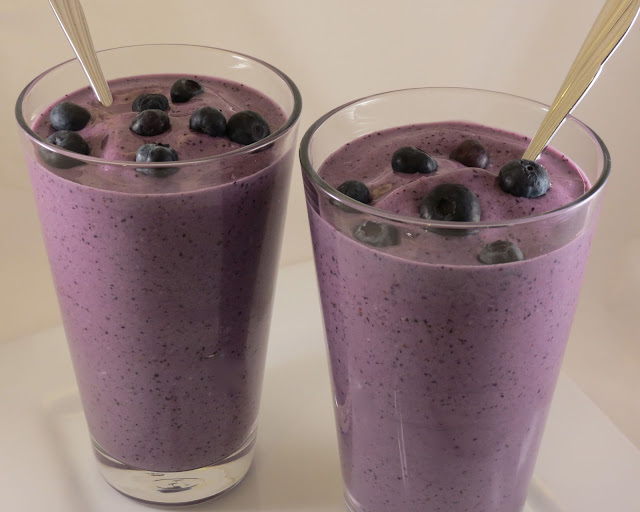 Enjoy this simple yet delicious berry barrage of lean muscle building and antioxidant recovery. Mix all ingredients together in blender for about 30-45 seconds. Feel free to add or subtract ice and fruit for your preferred thickness. Serve as a breakfast or post-workout shake or just a healthy and filling snack.